With the "Human Jessica Rabbit" creating headlines for wearing a corset 23 hours a day, the corset diet phenomenon ignited by Jessica Alba is trending once again. But, how do you safely try waist training? "There are plenty of high compression garments that will produce the desired results instantly (general high quality shapewear)," explains Ruben Soto, CEO of leading e-commerce shapewear site Hourglassangel.com. "With that said, there are products that are best to increase thermal activity in the midsection and others that are best for more traditional waist training." Corsets such as the Amia Cincher are recommended for an instant 1-3 inch reduction of the midsection. This cincher works due to the PowerLatex core that stimulates thermal activity and perspiration in the midsection. Steel-boned waist training corsets such as our Black Cashmere Underbust Corset are meant to reduce inches over time through high compression from tight-lacing techniques. The result overtime is the readjustment of the lower ribs for a more defined, hourglass waist. 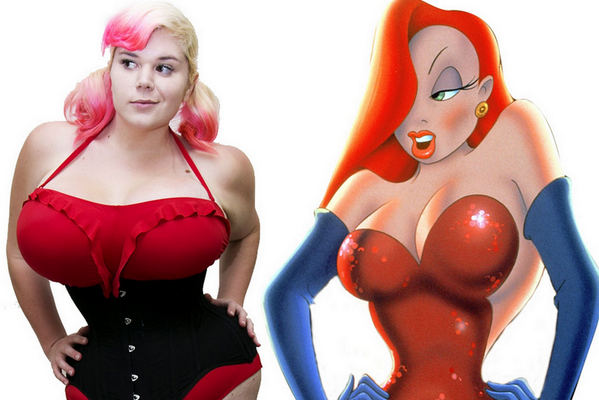 Typically, someone would wear the corset comfortably for a short amount of time to build up tolerance. Then to make it tighter and wearing it for a longer period of time. Wear the garment for a few hours at a time to build tolerance. Wear the corset for longer periods after you become comfortable. Select a proper fitting item. Discontinue use if you feel any discomfort. Prepare smaller meals for your diet while corseting as you will become fuller faster and with less food. The above recommendations are from Hourglassangel.com, not from Apparel Search.